“Free talk time App for real earning” nowadays trend of free talk time earn is growing rapidly, Android users use these apps to earn considerable talk time for their phone expenses. Earning with these apps is quite easy, users just need to download the apps from given links and after download confirmation, they got talk time in their wallet. The user can use that talk time to recharge their phone, they can also recharge another number with that earning amount. 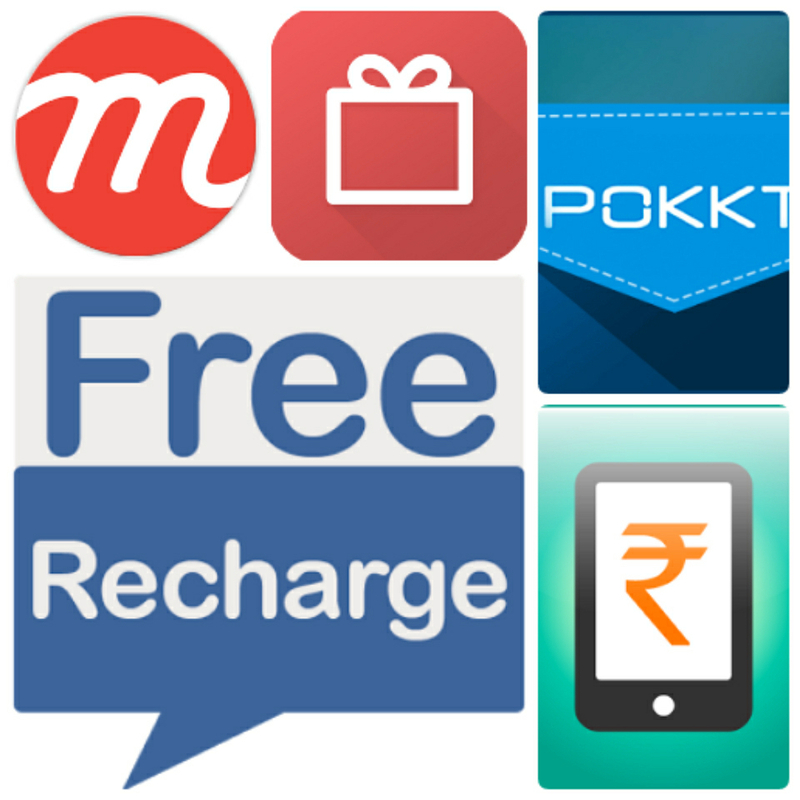 You can also earn free recharge by inviting friends to download these apps. Different earning apps have different features, and today we have selected some genuine app which provides free talk time on downloading apps. Note: Confirmation may take up to 48 hours so be patient. Ladoo is the best talk time earning application and very easy to use, it was the first app to give free recharge. Ladoo sent you to talk time very fast and it is 100% genuine application, ladoo has more than 9 million users around the world and they have earned crores of rupees already with this fantastic app. Pocket money is an instant earn talk time application, you don’t need to signup for earning. Users just need to download the application and do the simple tasks to earn talk time. Another great application from “Earn Talktime Recharge” developers, earn talk time has nearly same features as the applications given above. This application is also available for IOS, download the application for both OS below. mCent is an interesting earn talk time application, it gives users free internet for the first-time download from their site “www.mcent.com”. Over 30 million users downloaded mCent from android market, and have earned crores of rupees. Free recharge is a great application, this application allows users to payout in two methods first is recharge their phone with the earned talk time or buy discount vouchers for different sites. So above I have told you about all the Free talktime Apps to earn unlimited talktime on your Android Phone. I hope you like this post and if you find this post helpful then please don’t forget to give it a thumb. Share the post on social media and with your friends and keep enjoy free talktime earning apps.